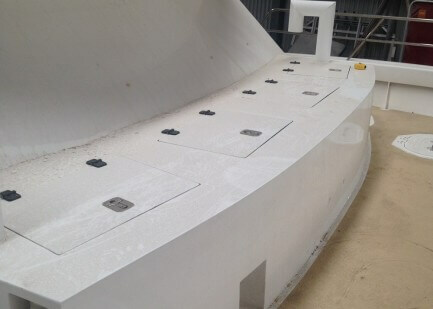 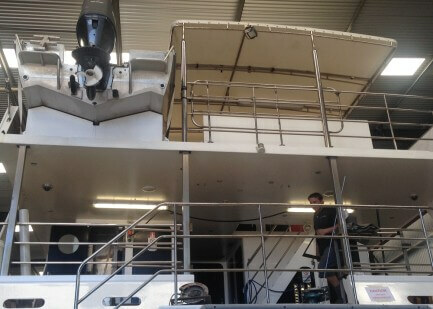 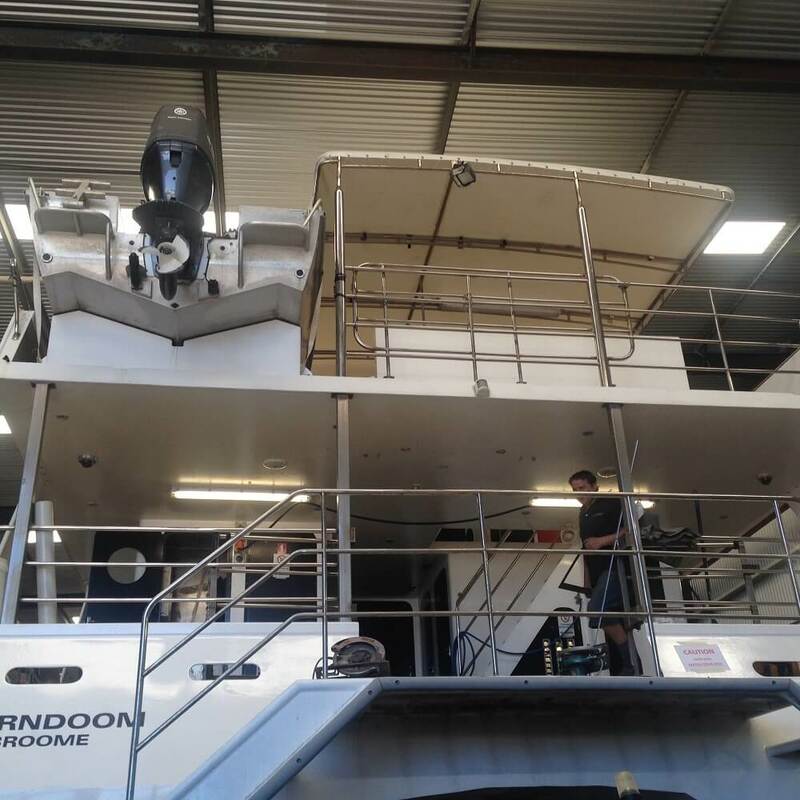 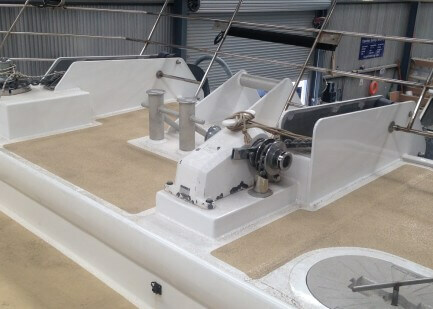 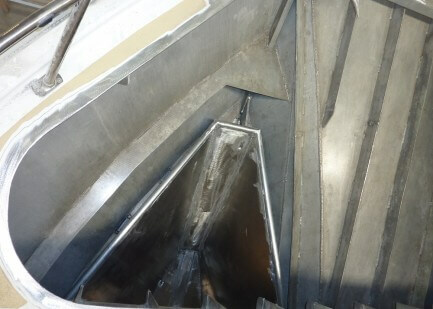 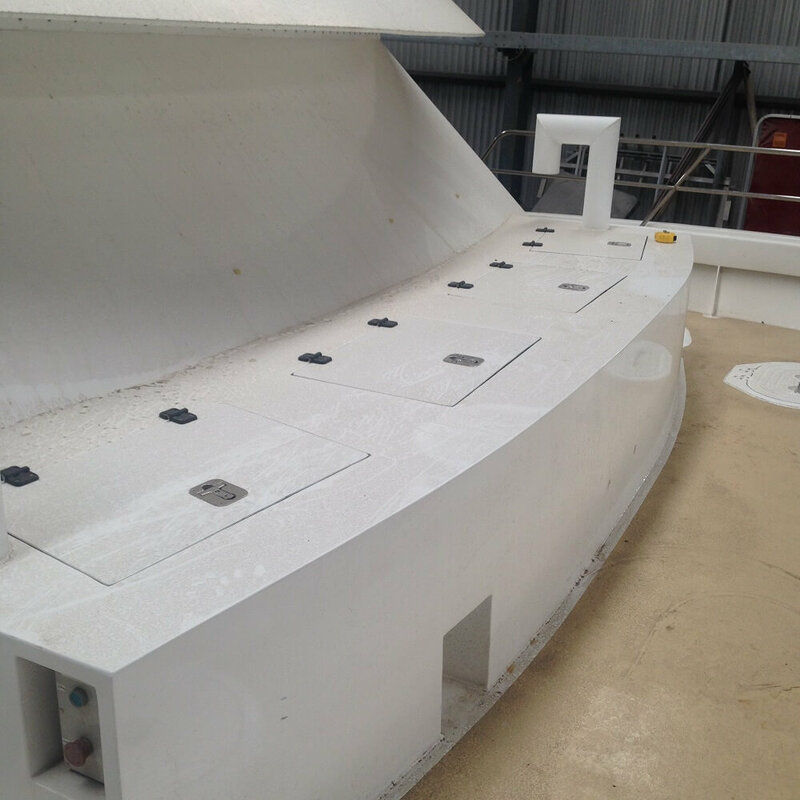 This vessel needed to be reconfigured to better suit its working requirements. 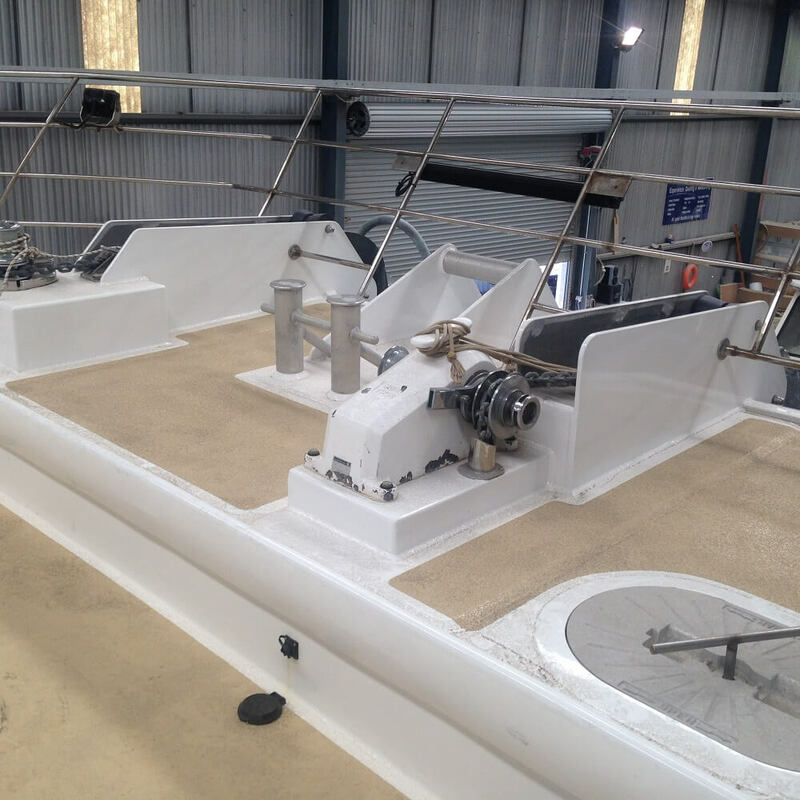 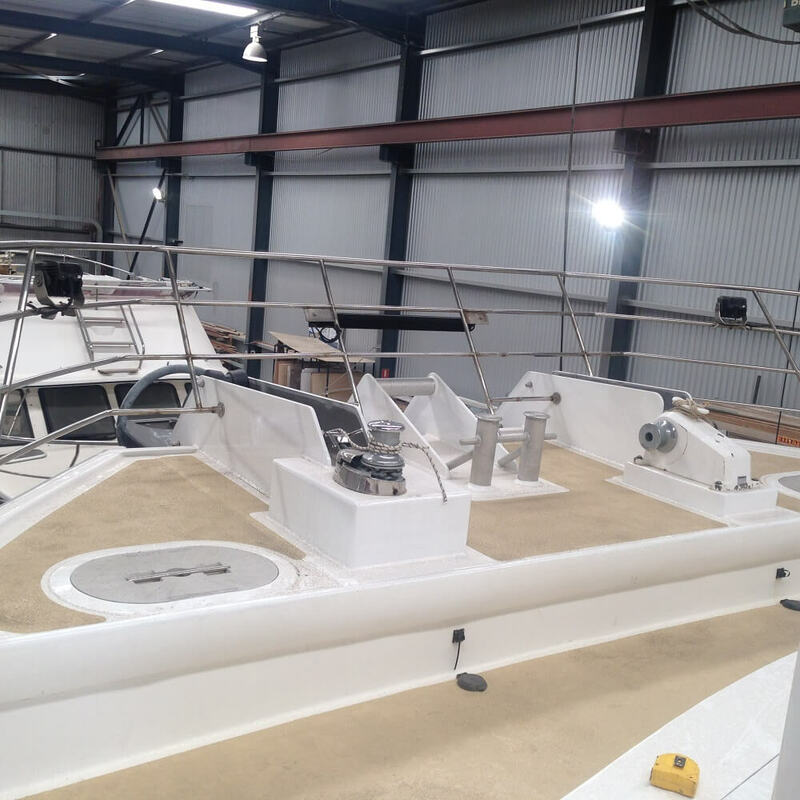 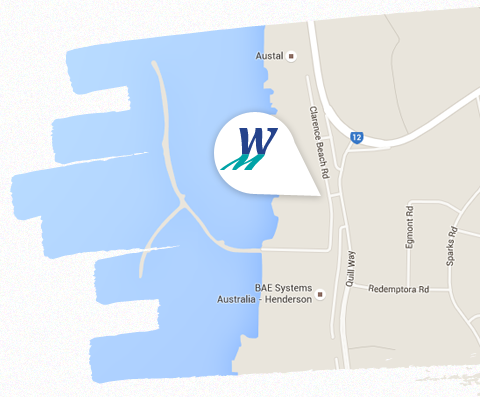 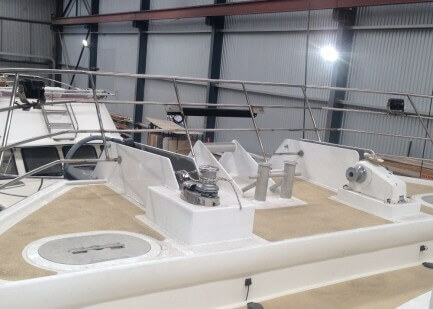 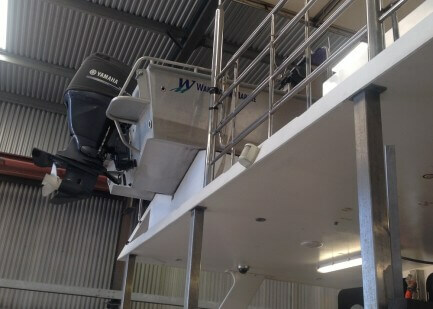 It also needed to accommodate the carrying of its new tender boat, built by Wakemaker Marine. 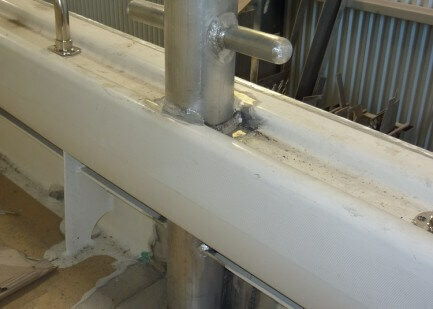 We fabricated and fit a cradle for the new tender. 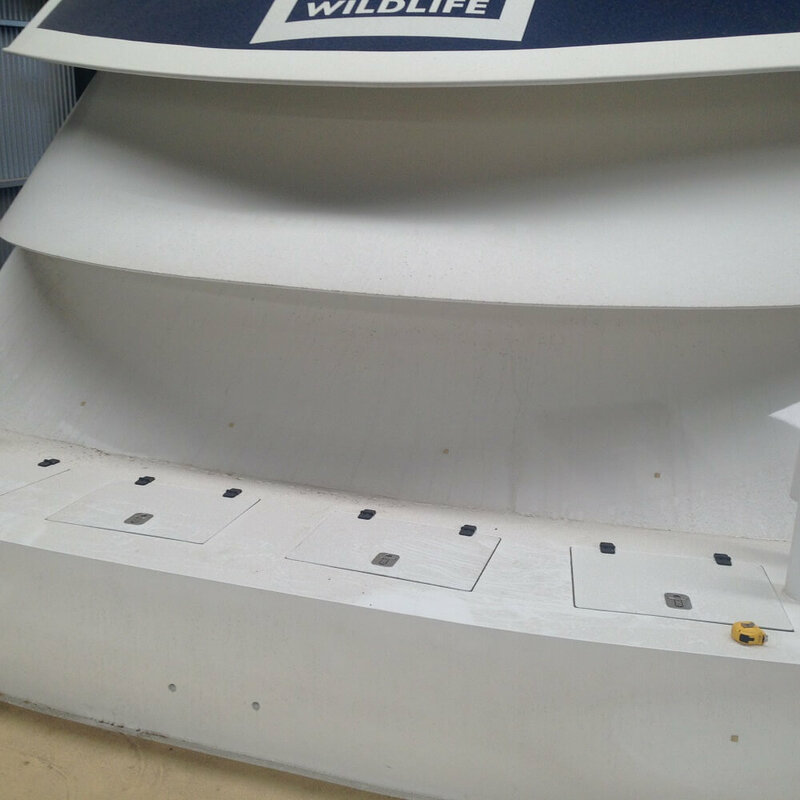 We also fabricated a base plate and fit a knuckle crane to lift the tender. 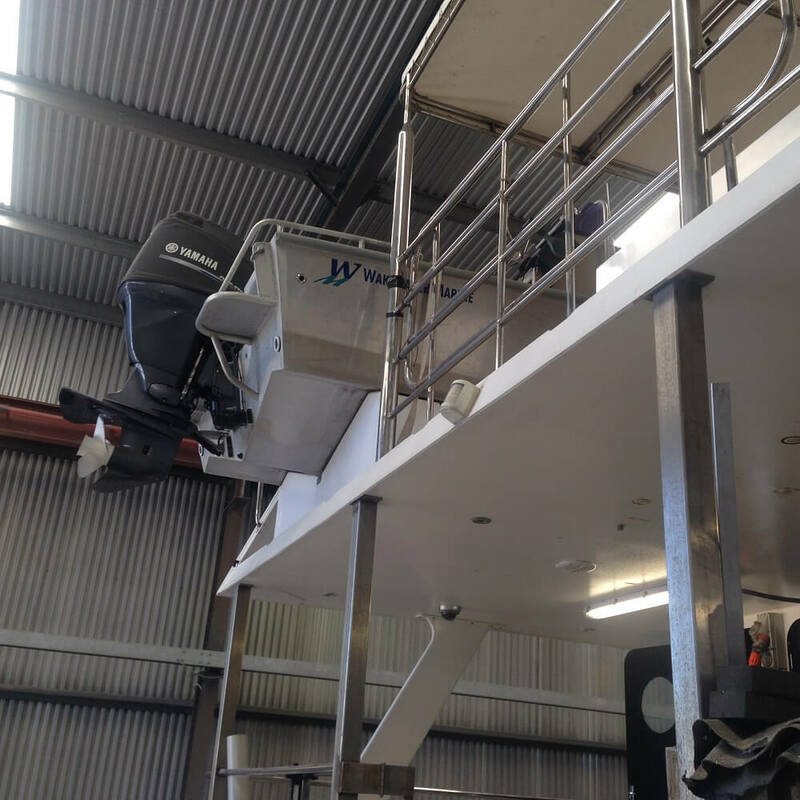 We reconfigured the bow of the boat to fit new hands free anchor winch, Samson post and 2 new chain buckets to take 100m of chain each and hawse pipes. 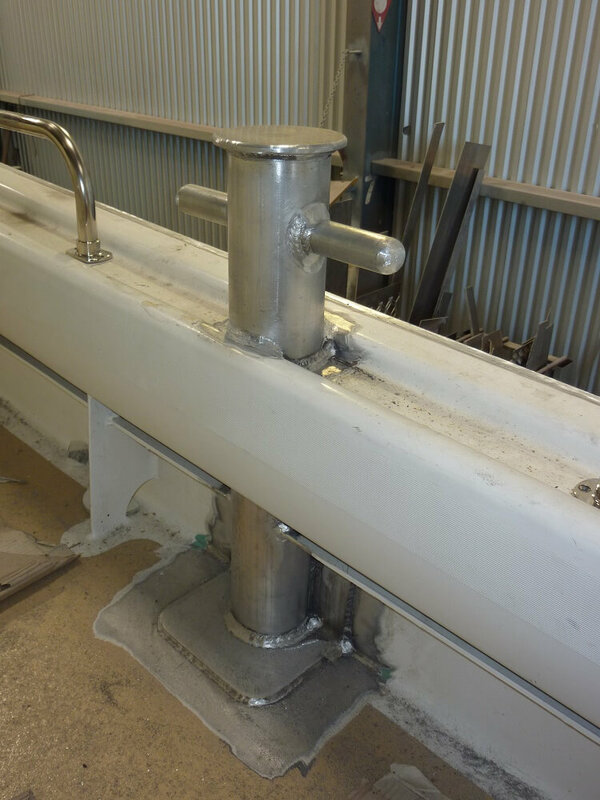 We built anchor guides and fabricated a large storage box and heavy duty bollards. 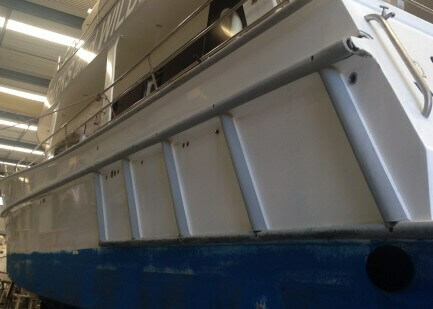 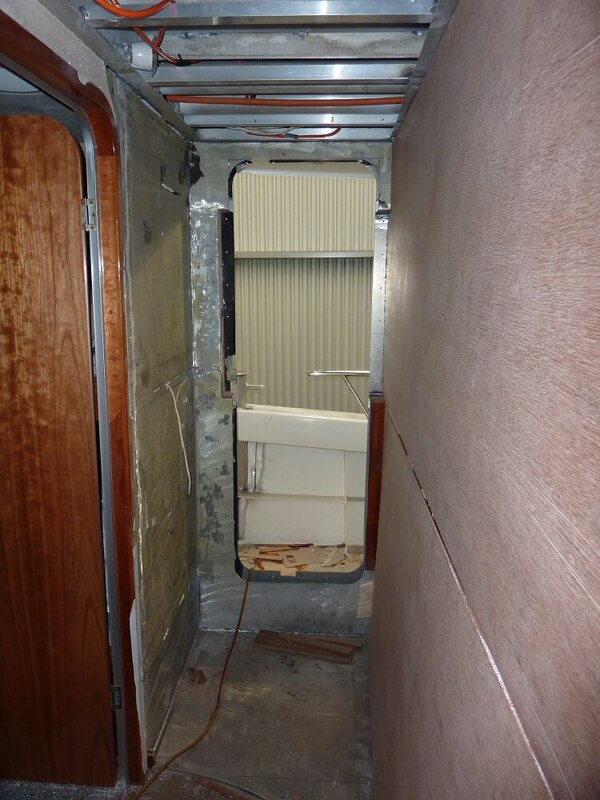 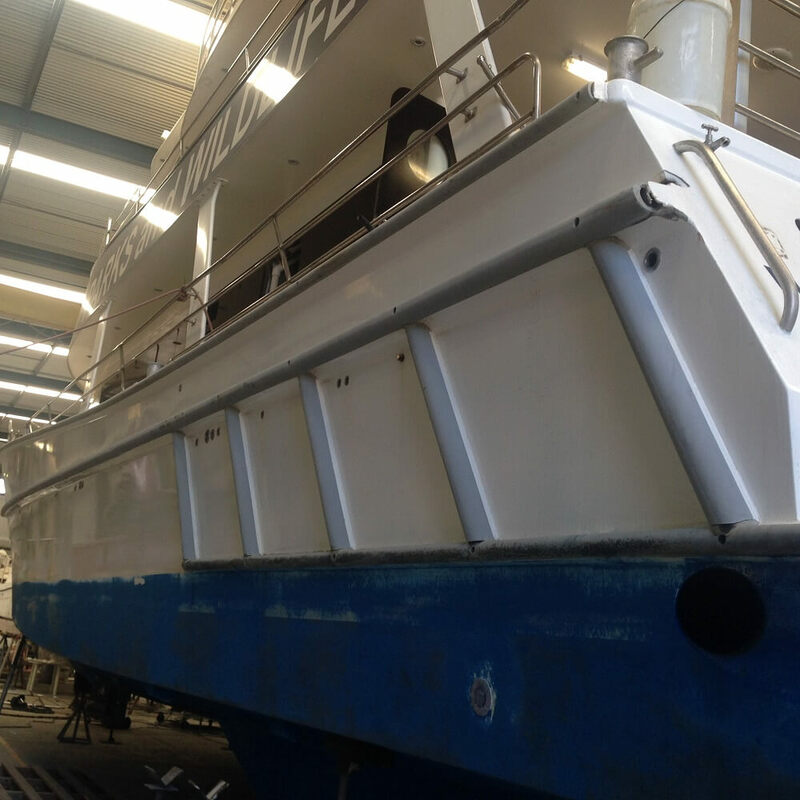 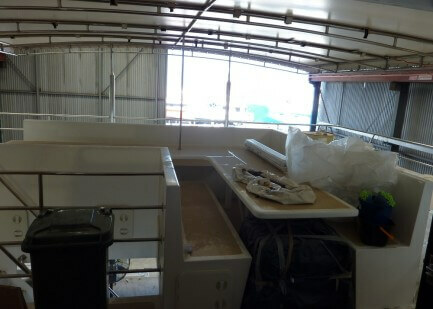 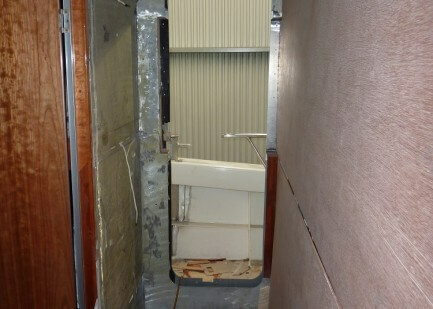 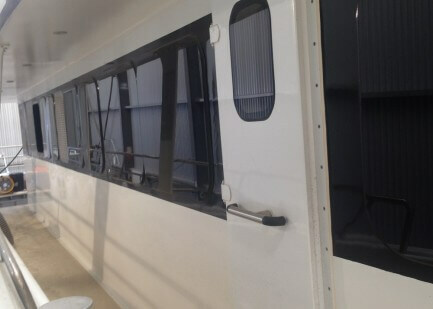 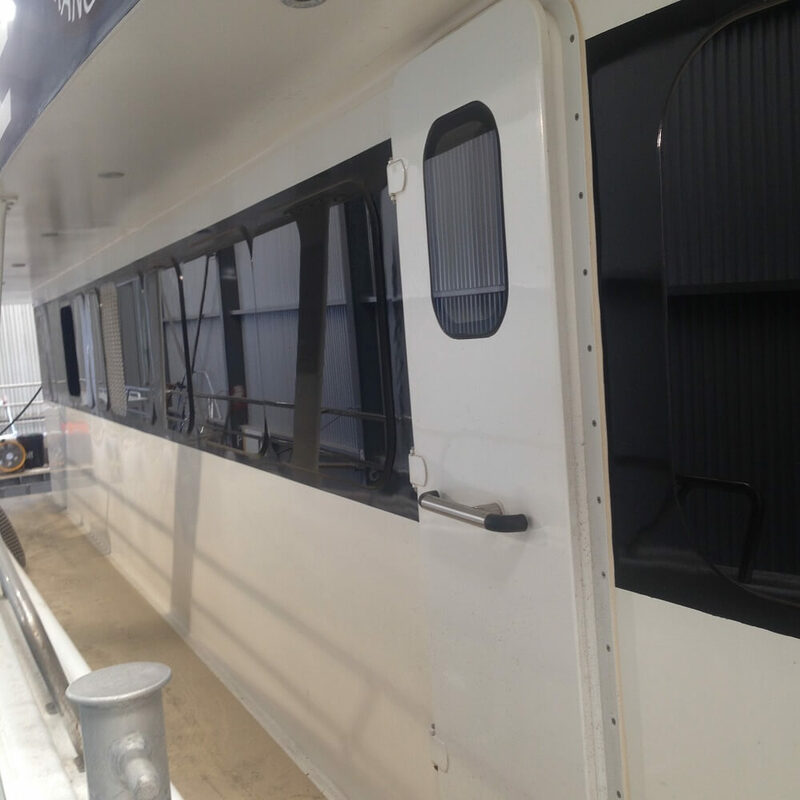 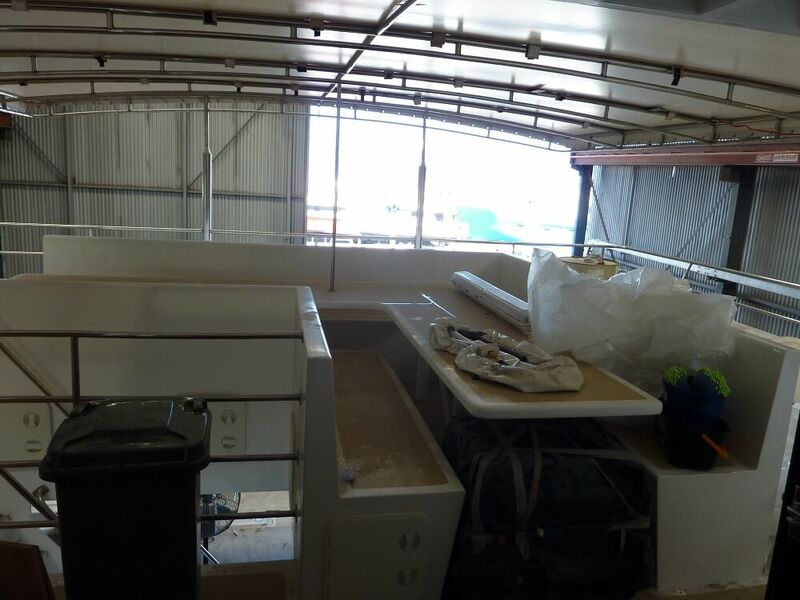 We supplied and installed fendering to the length of the vessel and fit an emergency door in the cabin. 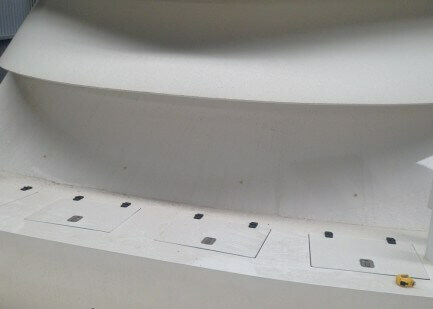 Finally we fabricated grounding skegs as per naval architect’s drawings.